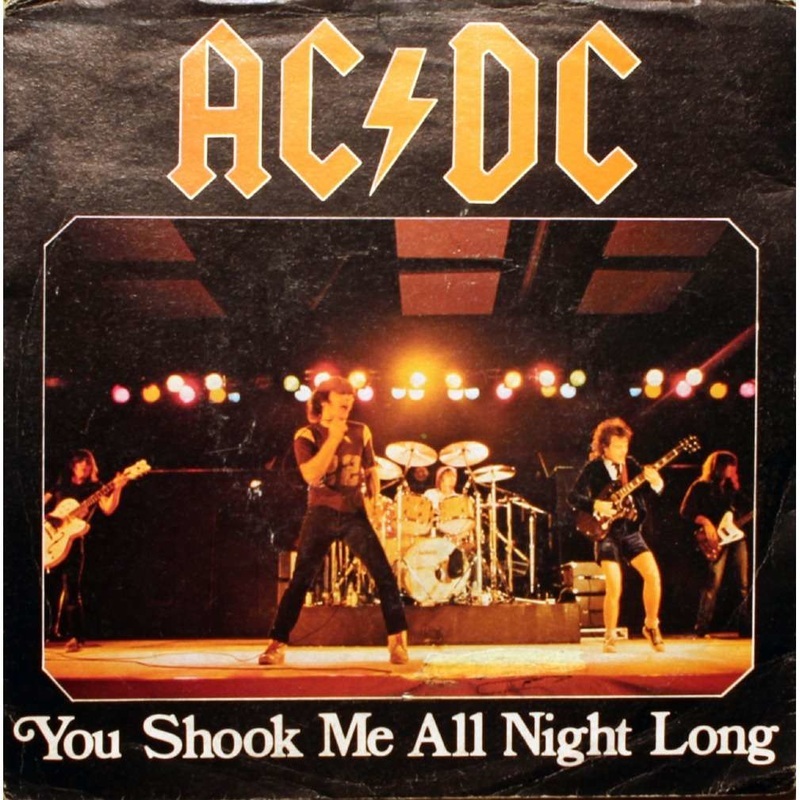 ​An electric guitar lesson on how to play the guitar solo to "You Shook Me All Night Long" by AC/DC form the 1980 album "Back In Black.". ​Tasty solo here by ACDC's Angus Young. A great example of mixing minor and major pentatonic scales.